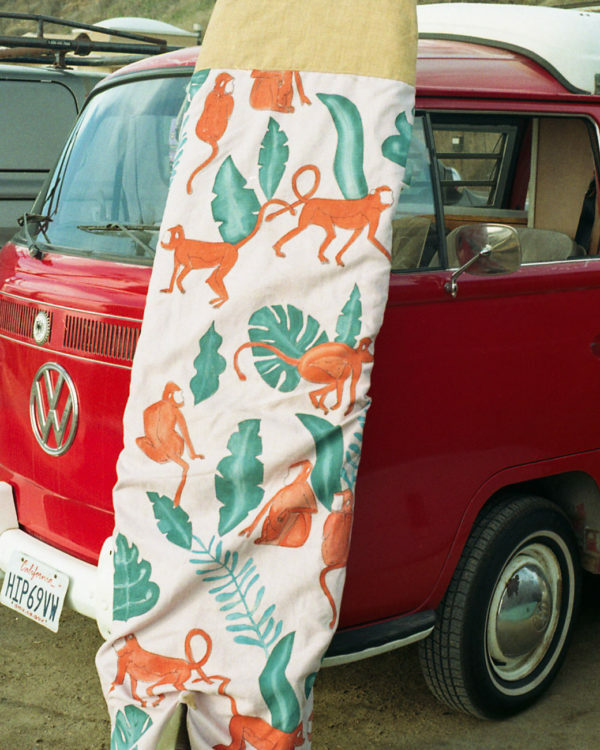 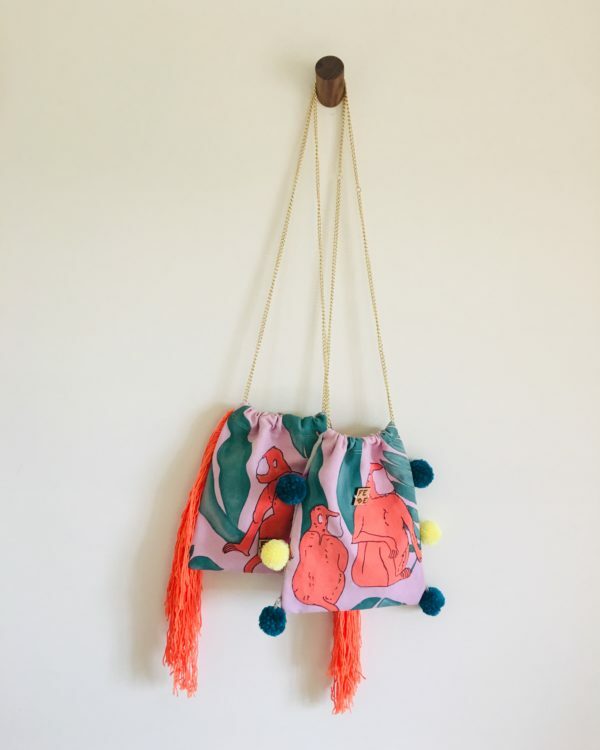 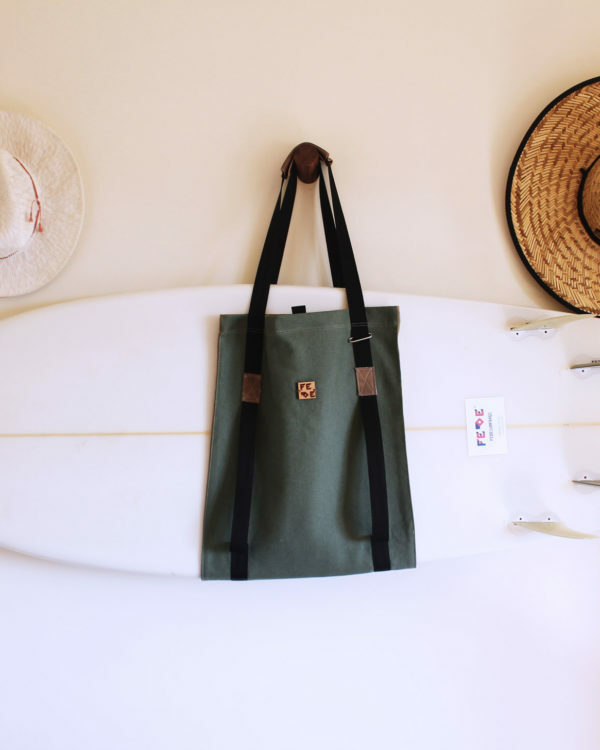 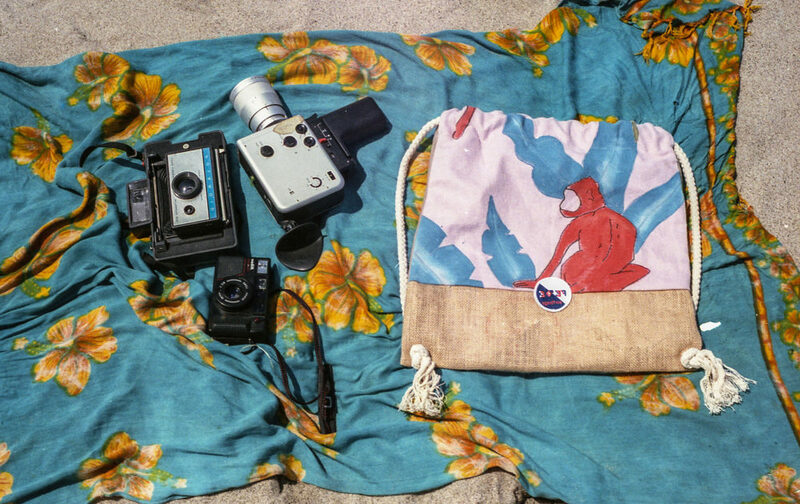 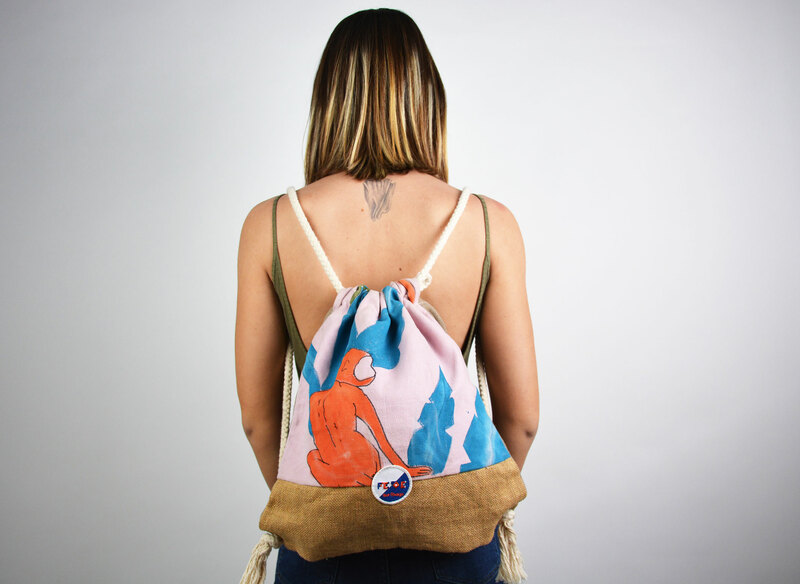 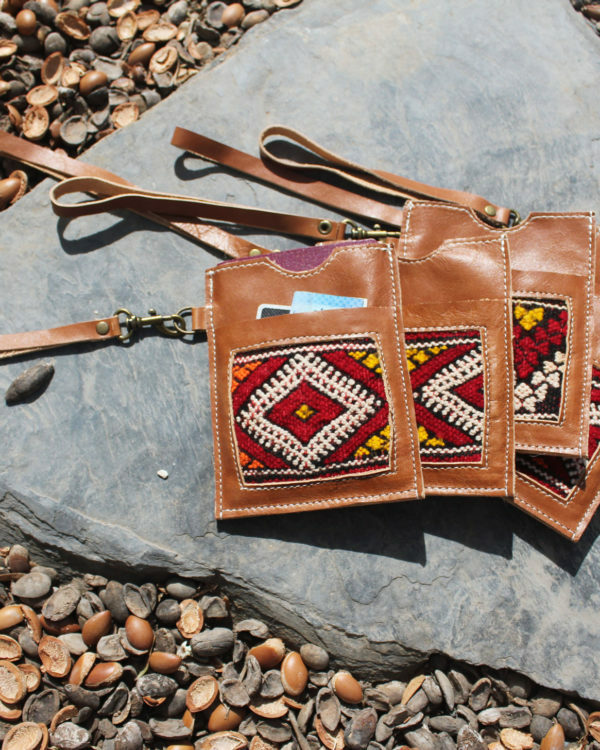 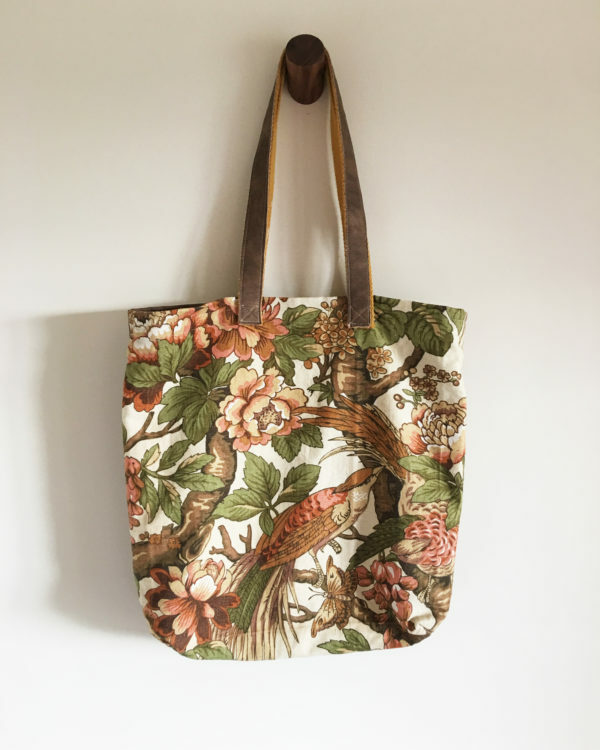 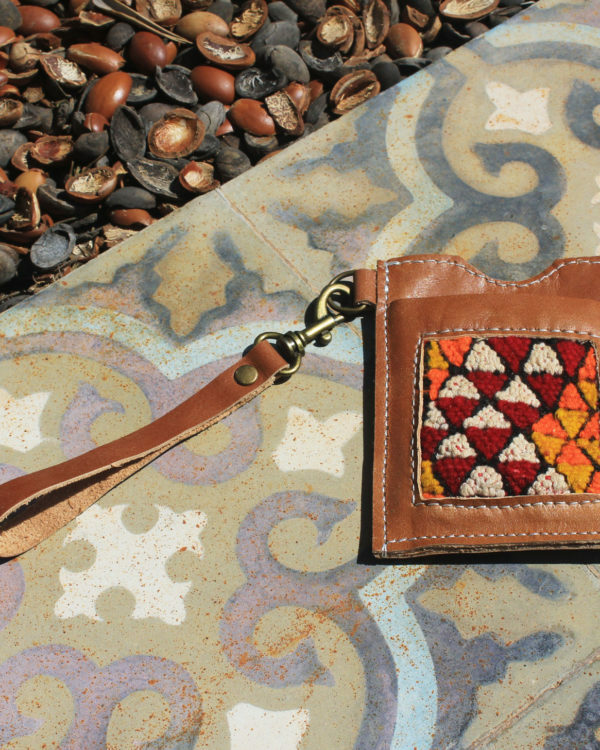 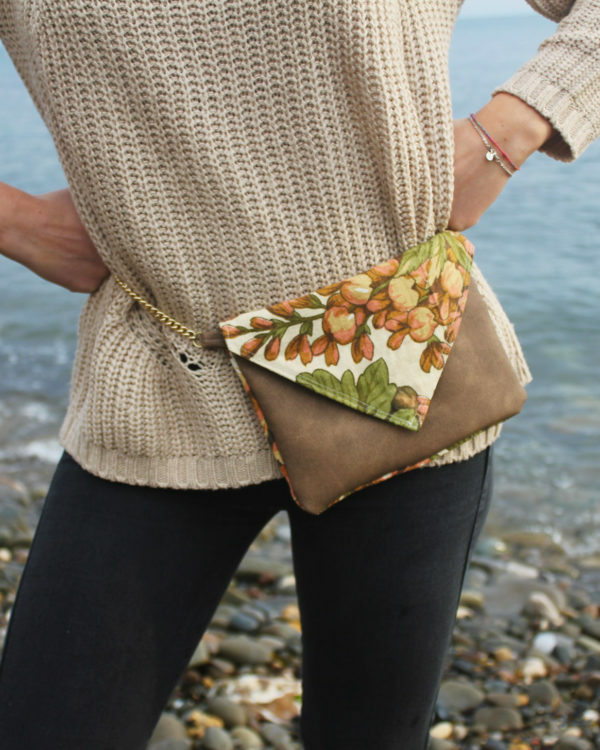 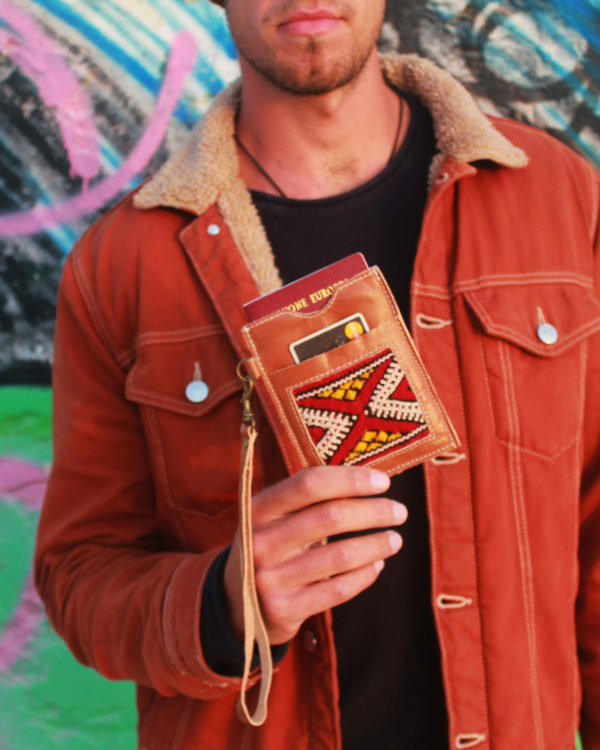 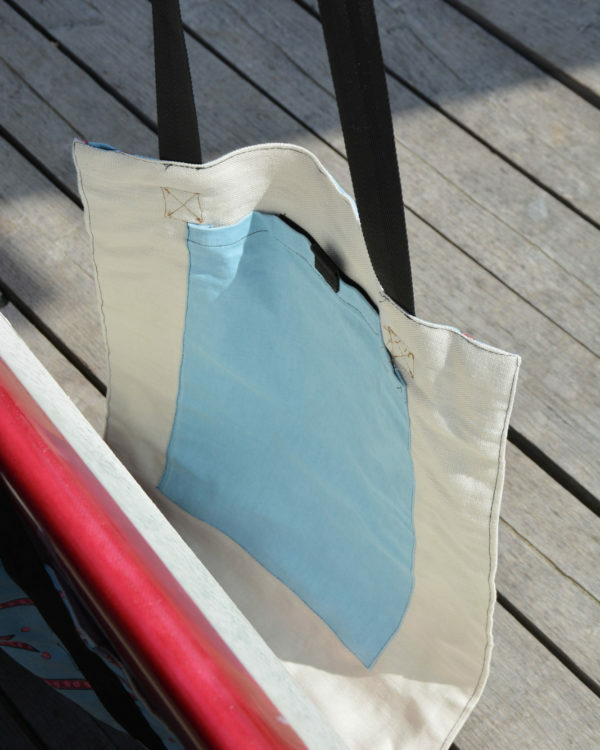 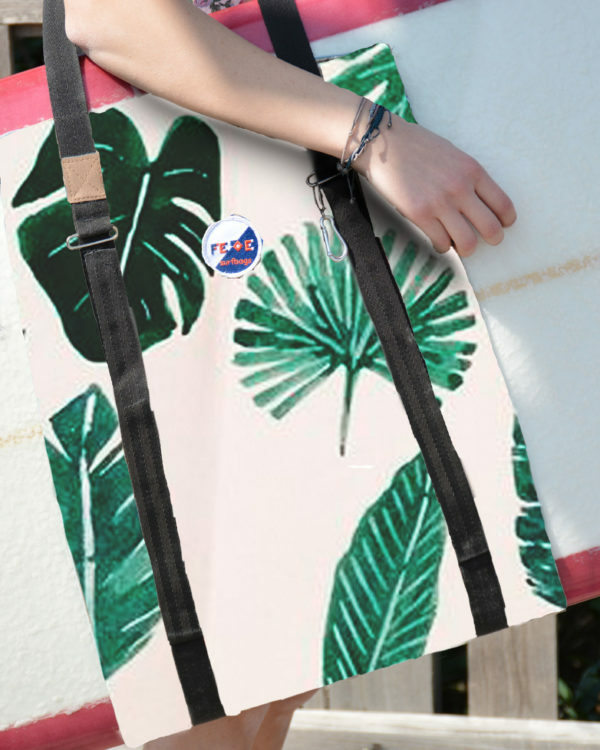 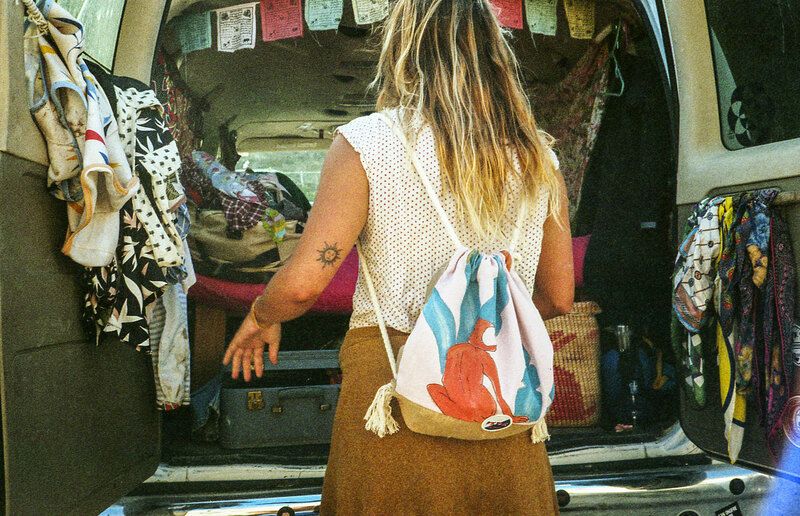 The Mini Nomad is the handcrafted and handpainted canvas sack made for carrying your essentials to the beach. 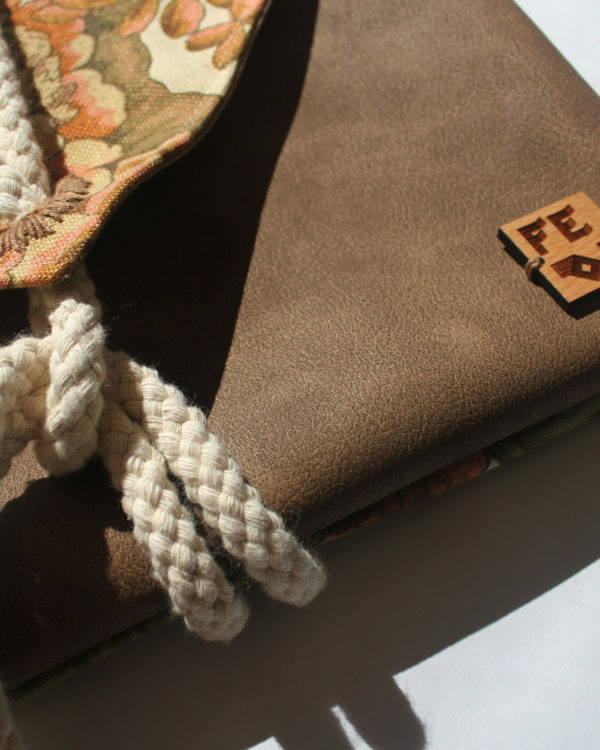 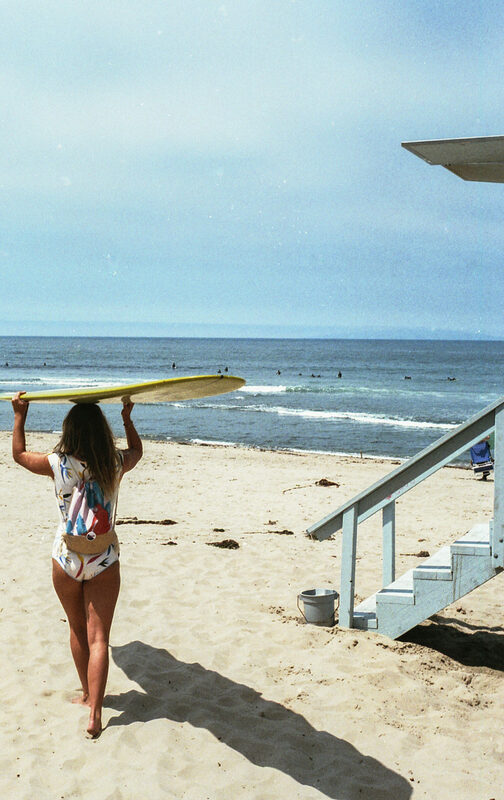 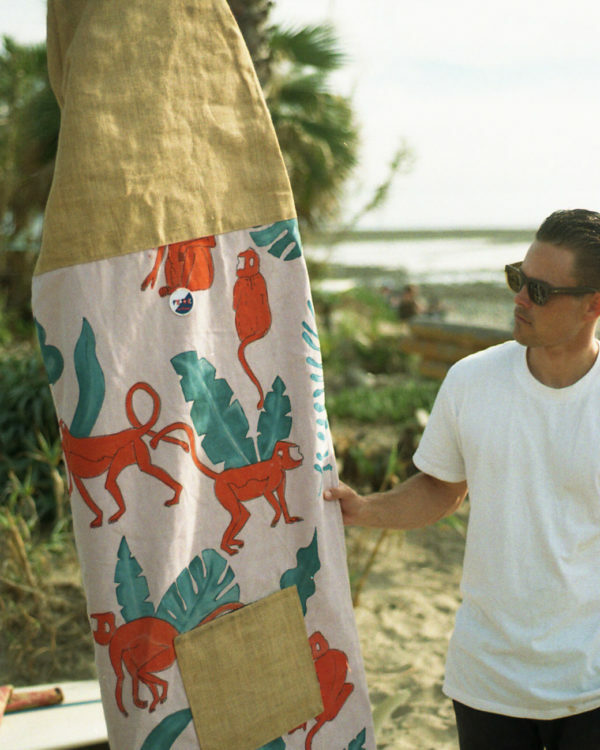 All Fede Surfbags are entirely crafted by hand. 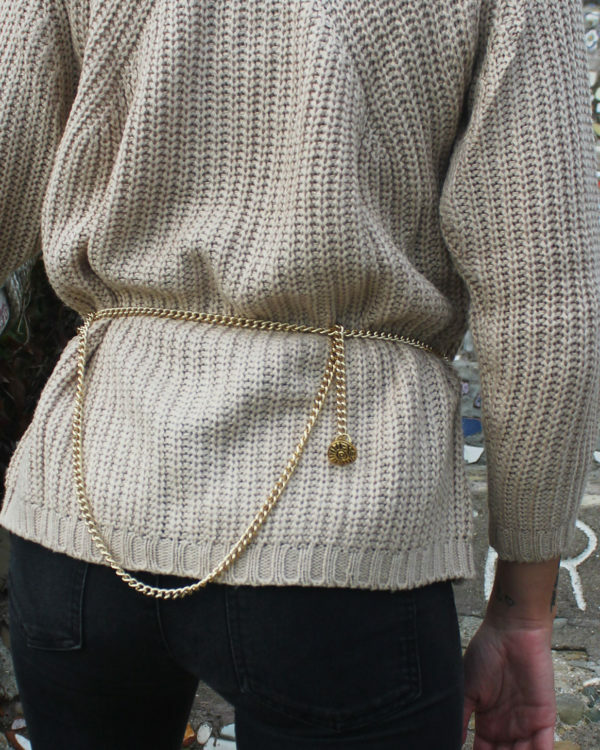 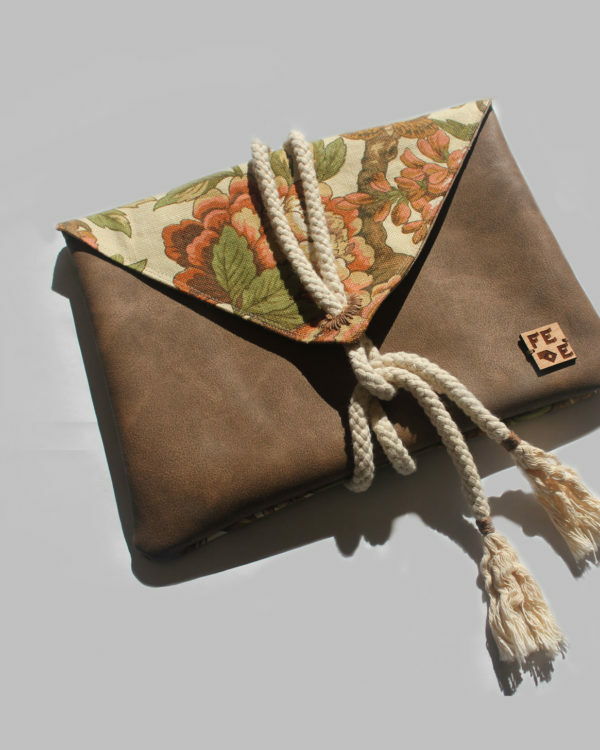 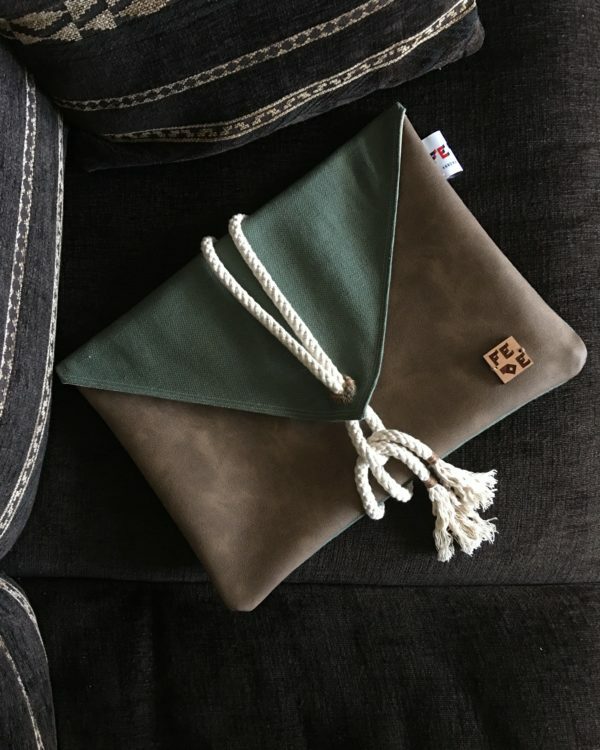 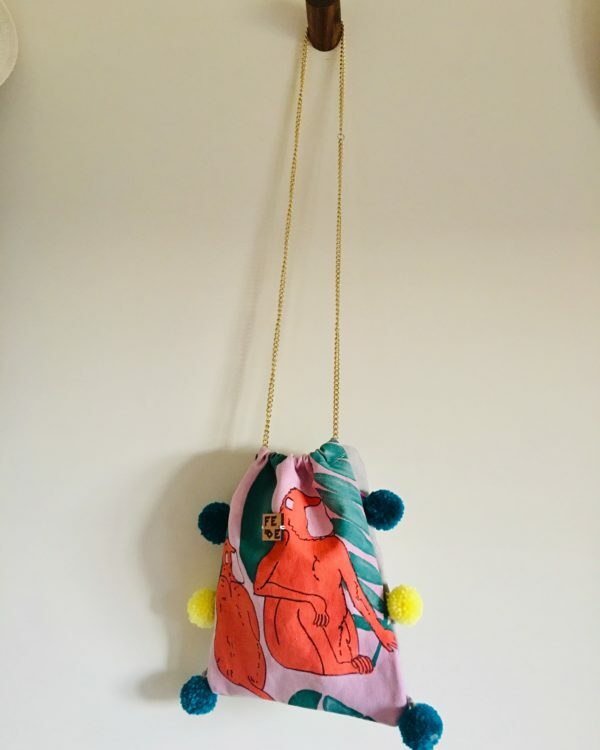 They are made of cotton canvas, leatherette and cotton rope. 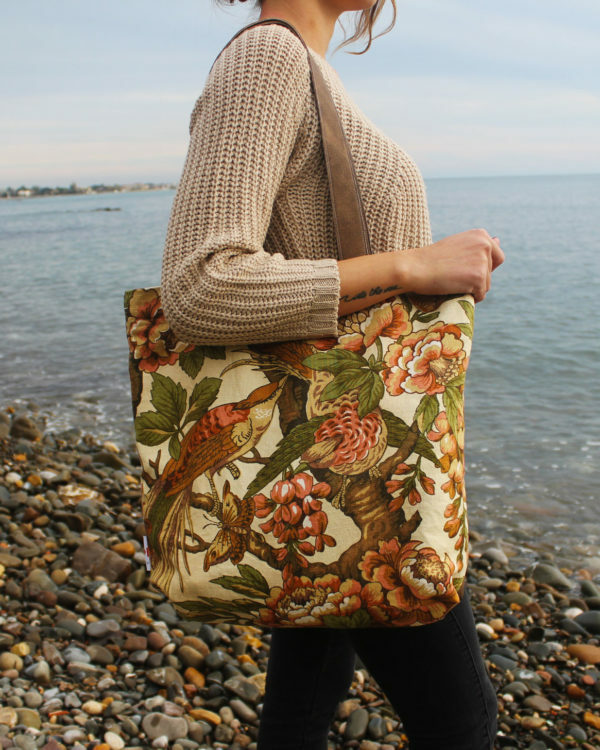 The canvas is painted by hand with textiles coloring process. 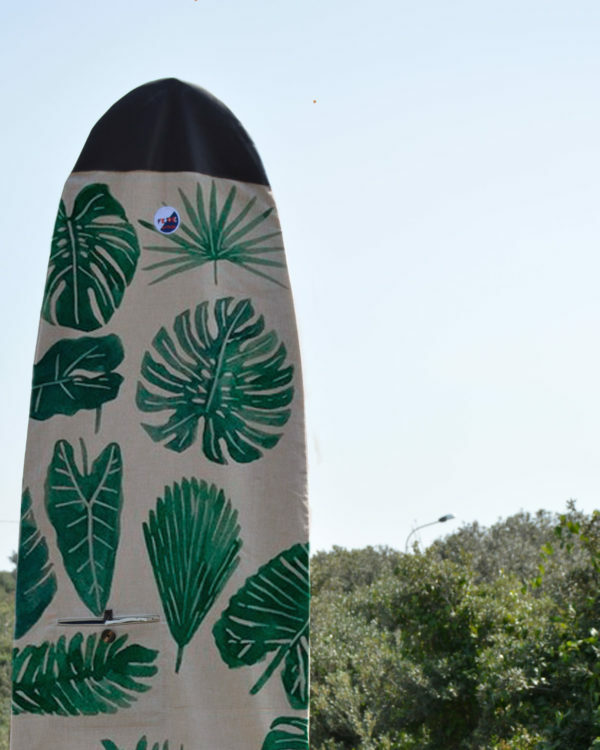 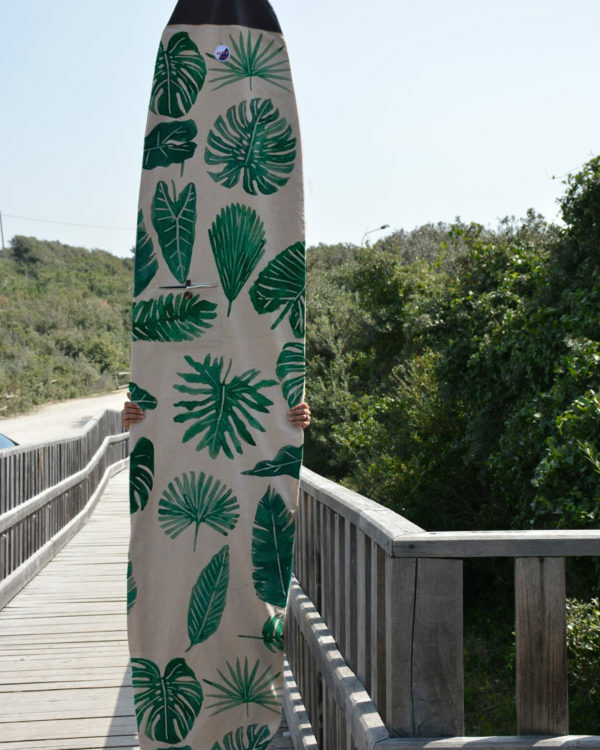 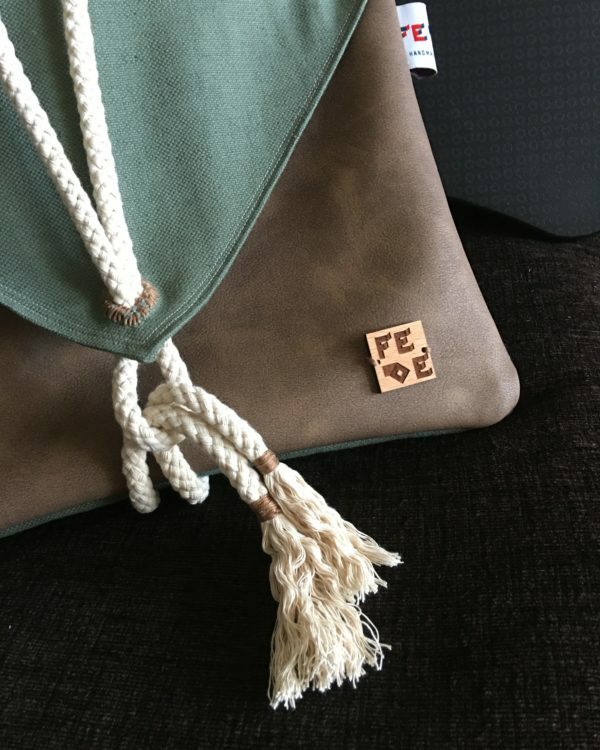 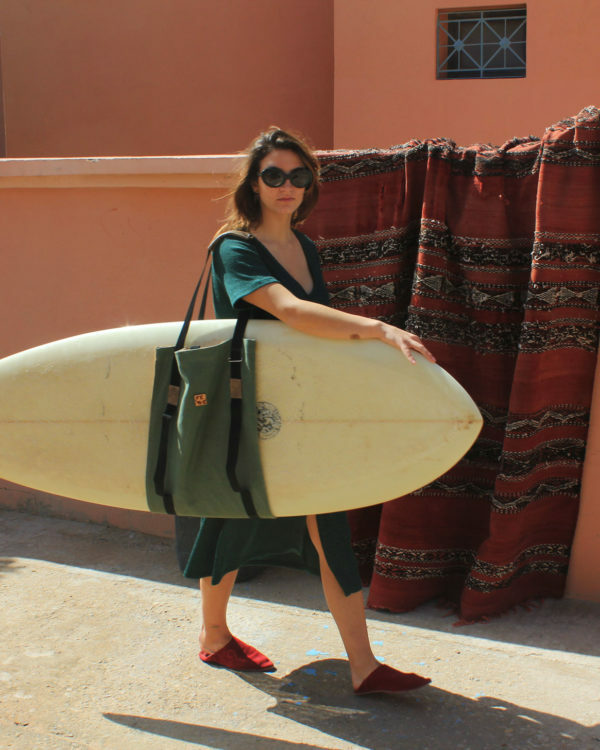 Each Fede Surfbags is unique and will never be the same. 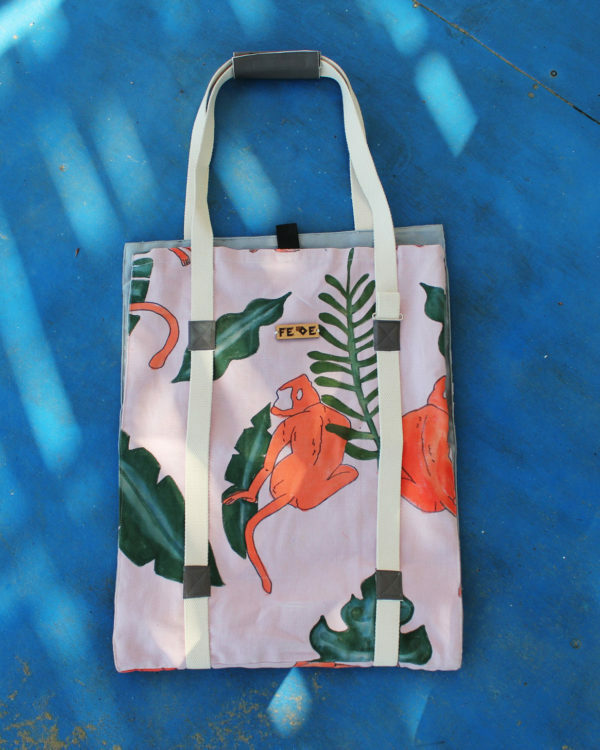 Get your Pink jungle now!